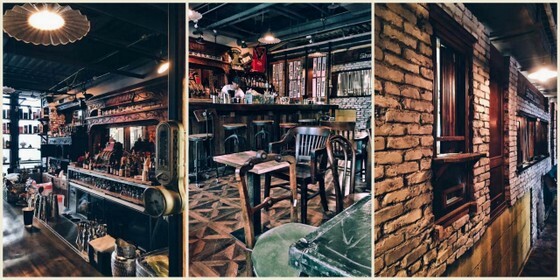 By Jim Boyce | Beijing has no shortage of bars with ably created classic cocktails, Edison lighting, historical kitsch, and dark wood and brick interiors. Is there any reason to get excited about another such place, especially one focused squarely on the Prohibition era? Maybe in the case of No. 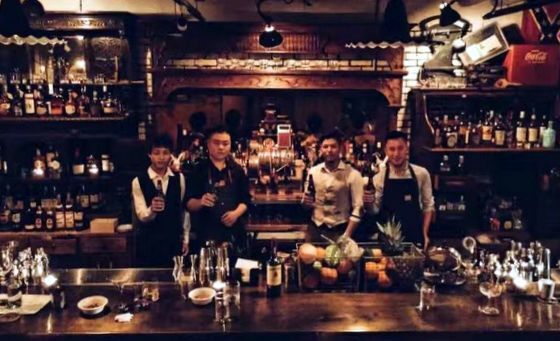 3, just opened on the sixth floor of the 3.3 Building in Sanlitun, as it comes from Moto Uchiyama, who many will know as the man behind Mokihi and a partner in previous well-regarded drinking establishments Er, Apothecary and Twilight. I haven’t been to No. 3 yet, but for those who enjoy Mokihi far more for its drinks more than its Lucky Street locale, this place looks like it’ll be well worth a try. Expect an update soon.